Following the announcement that Melbourne will host next year’s World’s 50 Best Restaurants awards, the revered industry body has unveiled their list of the finest in international dining and global gastronomy for 2016 at a ceremony held in New York. Joining Quay (#98) and Brae (#65) on the list (the first half of which was announced last week) is Melbourne’s Attica (#33). Earlier this year, Attica’s head chef and owner Ben Shewry was awarded Australia’s top restaurant; today he also took out the Best Restaurant in Australiasia award. The coveted culinary awards have been compiled every year since 2002 using the votes of The Diners Club World’s 50 Best Restaurants Academy, a reputable group of nearly 1,000 industry experts from 27 global regions. Each region is represented by 36 members who are allocated seven votes (three of which must go to restaurants outside of their region). The highly-influential panel is made up of critics, chefs, restauranteurs and ‘gastronomes’, with their combined opinions forming the industry standard for the world’s finest establishments, many of whom were in attendance at the official proceedings thanks to the awards’ official airline partner, Etihad Airways. The top honour went to Italy’s Massimo Bottura for his Modena restaurant, Osteria Francescana. The restaurant has been climbing the list since appearing at #3 in 2013 and 2014 before ascending to #2 in last year’s ranking. Bottura was also the subject of the endearing first episode of the Netflix Original series, Chef’s Table, which comes highly-recommended (courtesy of me). 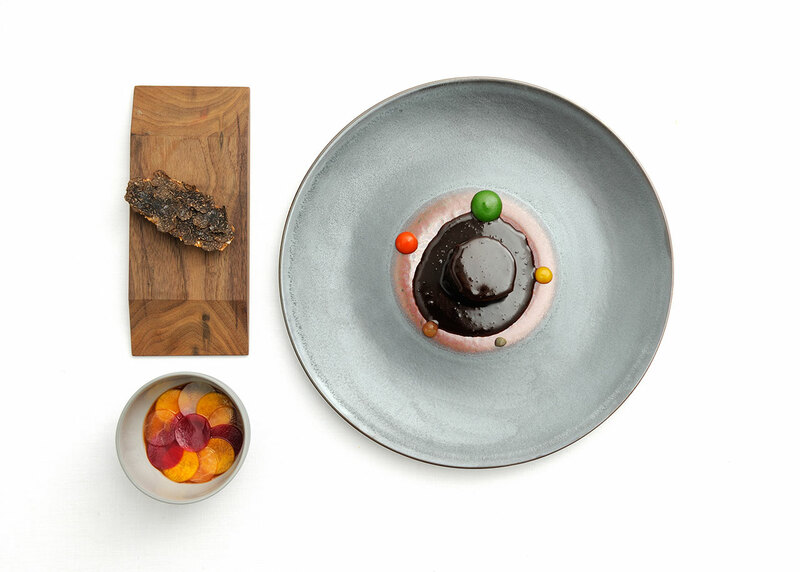 You can find the full list of the World’s 50 Best Restaurants below.